Seriously, I don’t mind the rain. I’ve never been one for lying in the sun and my body seems to run a degree or three hotter than anyone else’s so whenever it is warm in England, I’m the one sweating it out in the corner. Aren’t we supposed to be a nation of gardeners ? Or was it shopkeepers ? Perhaps it was football hooligans ? No it won’t. The reservoirs are still not full enough. 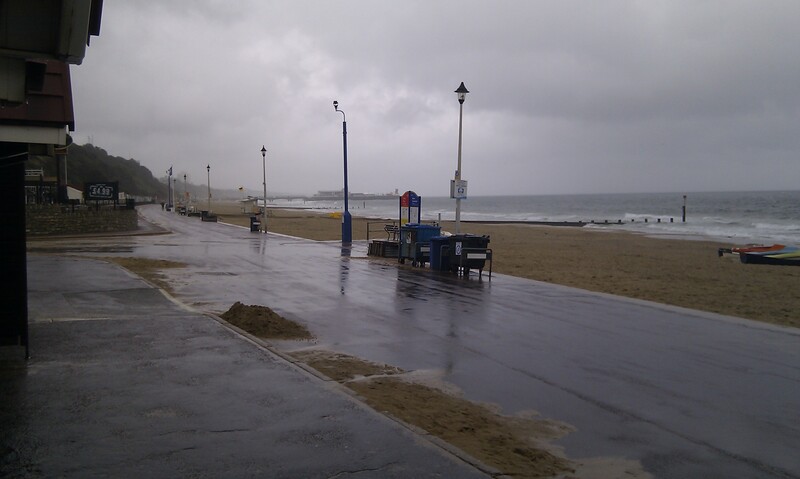 This beach shot shows clearly how the reservoir refueling system works here in Britain. Basically, it chucks it down for about two months solid in the summer and then – just when all our plants and flowers have been washed away by the monsoon – the water authorities announce that we can now use our garden hoses again. I stood under the overhang from a beach-hut roof to take that photo. I’m sure there’s a better way of describing that … is it the eaves ? Or maybe an awning or perhaps it’s just a good old porch ? Did you know that one of those tiny little beach-huts will set you back about £80k. That’s an awful lot of real estate, isn’t it ? 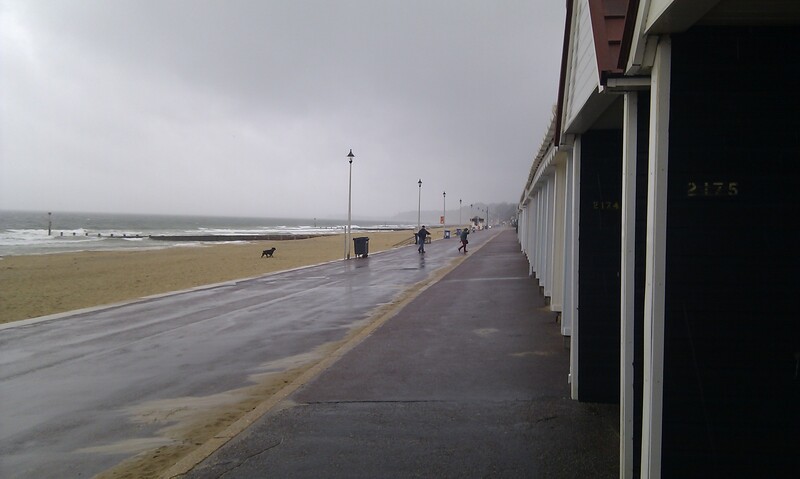 Still, the fourth most expensive land in the world is only over the water there, in Sandbanks. (I’m pretty sure the actual house Harry Redknapp lives in is probably the single most valuable property there … not that he could understand the contract when he daubed his inky “x” on the paper his advisors placed in front of him. He can’t read or write, you see … or at least that’s more or less what he said in court last year. 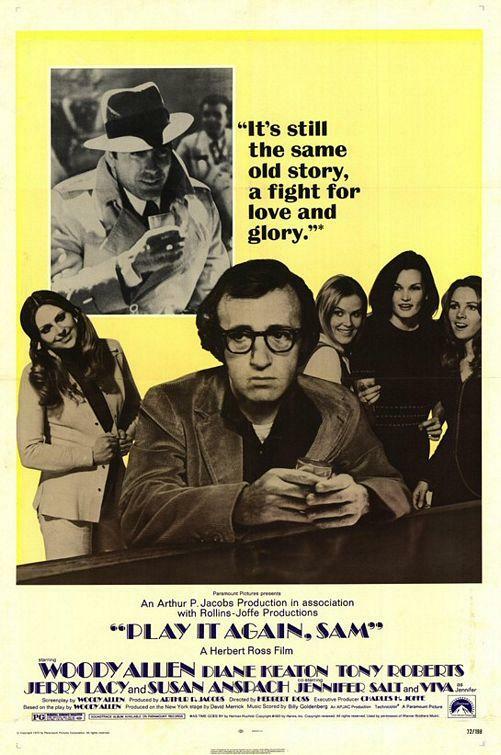 Caine, of course, starred in Woody Allen’s most successful movie, the excellent Hannah and Her Sisters. In many ways, the film kick-started the actor’s career again and put him back in the spotlight once more. 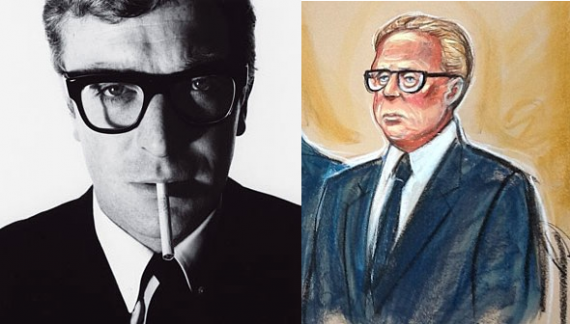 Having starred in a string of dodgy releases during the late-70s and early-80s, the role of a bumbling English lothario suited him to a tee and allowed him to show his comic side … a roll latterly perfected by Hugh Grant both on-screen and in real life. 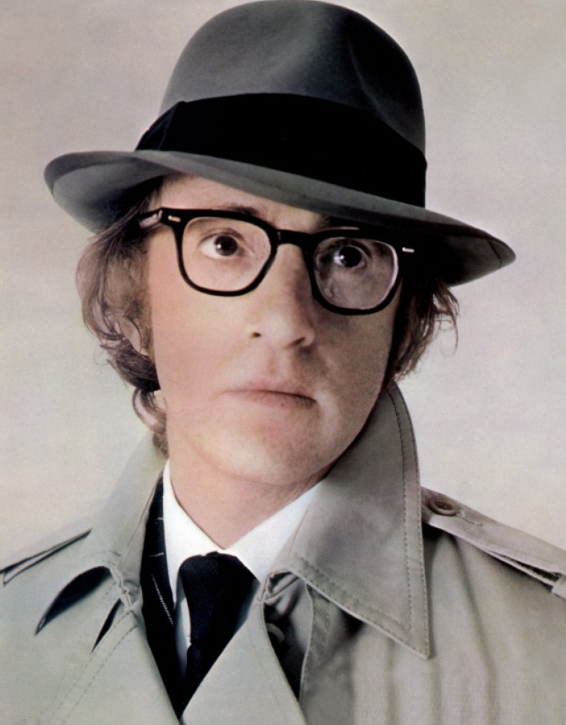 From Woody Allen to Harry Redknapp and back again, via Michael Caine. … I’ll get me coat !